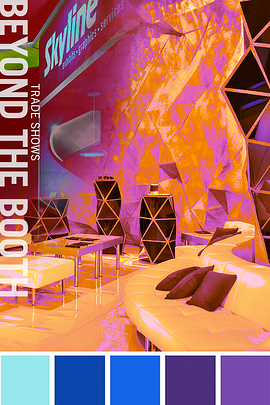 WANT TO Get more leads, sales and ROI from trade shows? 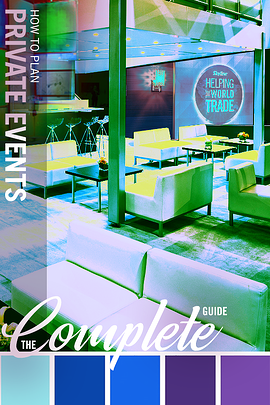 Does your company hold private events for your clients, prospects, vendors, or employees? Then this is the webinar for you! We will discuss what you can expect when planning your next private event. 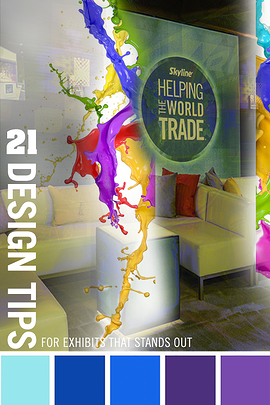 REAP SUCCESS IN YOUR EXHIBIT DESIGN — HOW TO? 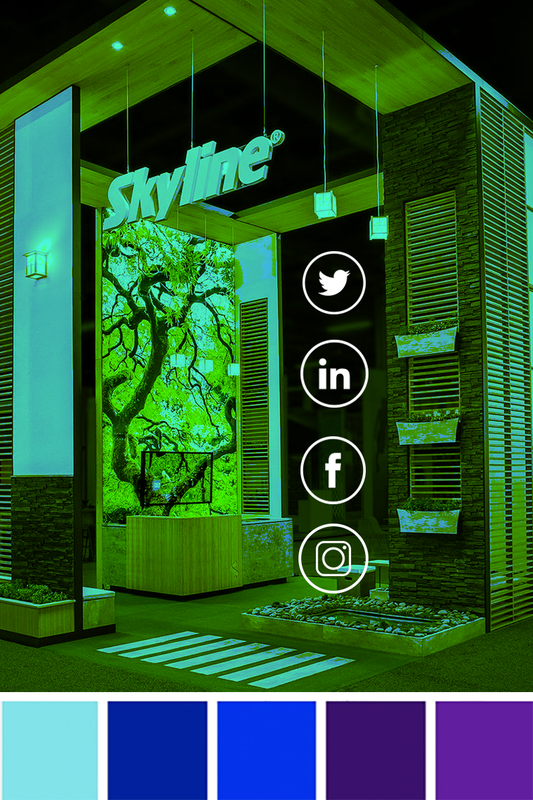 Essential, contextual and advanced exhibit designs that will arm you with pointers on how to attract more attendees to your booth and boost your brand for ultimate trade show success. In this webinar we will give you the tools to master your lead management so that you can have quality leads, boost your ROI, and make your field sales force happier and more productive. great content, superior connections and elements of WOW customer experience. 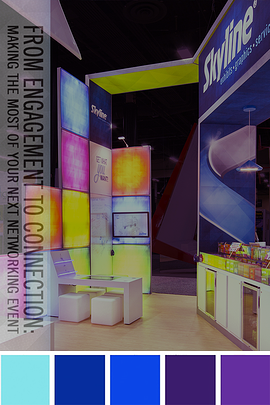 Expand your brand beyond your booth. 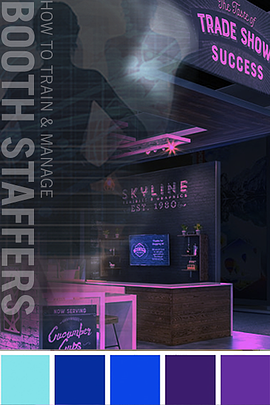 TRAIN AND MANAGE YOUR BOOTH STAFFERS — HOW TO? 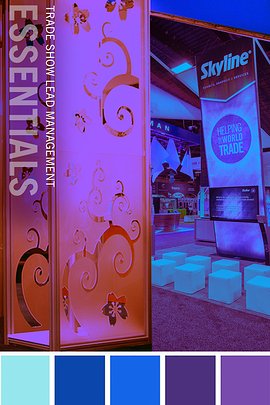 Learn the tactics of training and managing an effective booth staff that engages in effective conversation and efficient lead qualification for your sales staff. Enhance the perception of your products. Harness the power of words, the power of visuals and the power of digital. Capture attention, persuade attendees. TRADE SHOW GIVEAWAYS — WHAT TO GIVE? Learn the art of tactful giving. 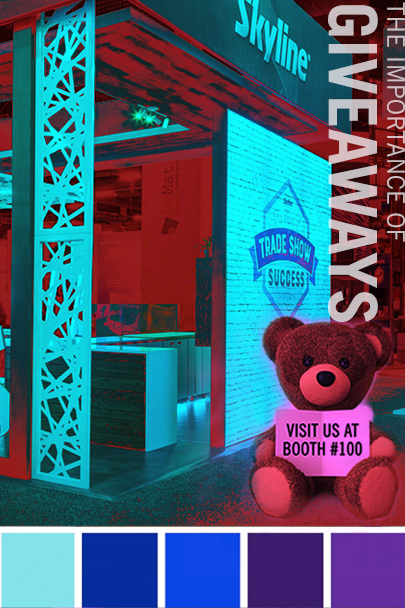 Done right, giveaways can be an enchanting way to secure your brand in the minds of your trade show attendees. Learn how to engage potential contacts, how to leverage social media to expand your reach, what to say and how to follow up once you made those connections. 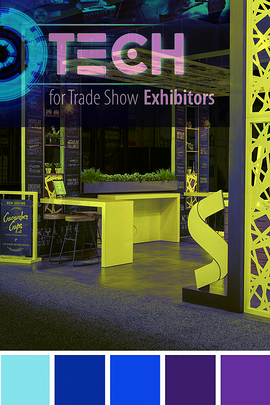 Learn how exhibitors use and plan to use 55 different technologies, including AV, lighting, lead retrieval, social media, apps, mobile, internet, and more. Learn which social media platforms are popular, learn the kind of content that attracts your visitors and how to keep the buzz going after the event is over.